Fantastic Beasts and Where To Find Them is out in theatres today and I'm so excited to go see it! I work all weekend but I'll be heading to the theatre early next week to squeeze in a Fantastic Beasts date. Every trailer released for this movie gives me goosebumps and makes my stomach flip in excitement. I cannot wait to travel back into this magical universe. 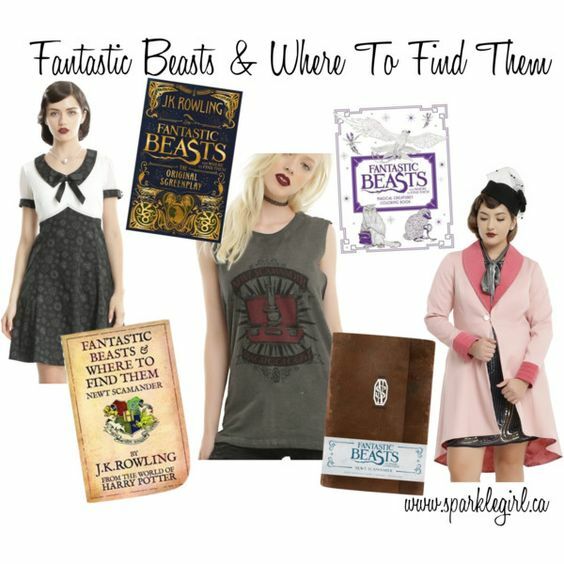 In celebration of the movie being released I shared my favourite Fantastic Beasts and Where To Find Them things, both clothing and books. The clothing collection at Hot Topic, which is inspired by the movie, are absolutely amazing! The vintage styles are so pretty and I would definitely wear them. 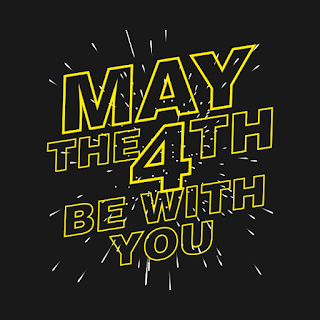 I'm also a big fan of some of the other graphic designs for their t-shirts and tanks. And, of course, a Fantastic Beasts wish list wouldn't be complete without books. The original movie screenplay was released today and I plan on picking it up this weekend. I can't wait to devour all of the writing. The colouring book and journal are also fun and you can find them at Indigo Books. Will you be seeing Fantastic Beasts and Where To Find Them this weekend?